Capital Electech - Electrical Engineers & Contractor - Ghaziabad, Noida, Uttar Pradesh, India. 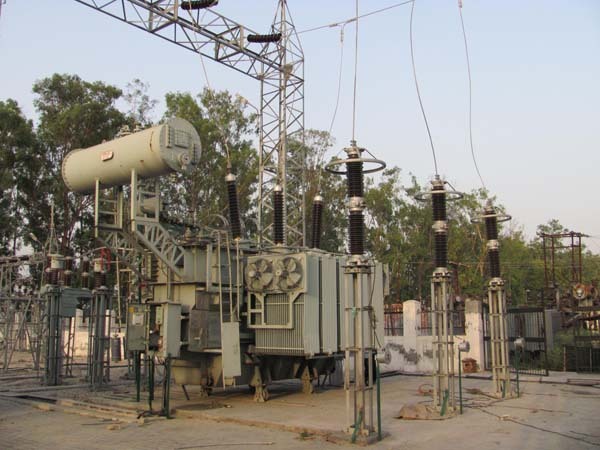 Capital Electech Is to Continuously endeavor to Understand Client's Requirements clearly & to produce and supply products and services as per customer's specification and satisfy them by timely delivery. To improve upon our own workmanship standard and qualitative performance. Capital Electech strongly believes in Quality and the concepts of Quality Assurance & Quality Control are well documented. The important of Quality is Paramount factor in our service. It's characteristics of a product or a service that bear on its capability to satisfy the stated and implied needs. It's systematic Documentation with necessary planning that ensures that the product or service will satisfy given Quality requirement. The Day to Day activity and operational procedures that are used to achieve the desired quality each and every time and at all times. As a matter of Pride our Quality assurance starts from pre ordering stage including preparation of Drawing with BOM approved by Customer by ensuring that only Quality materials are included in the same. As a matter of practice all our suppliers are evaluated prior for long term relationship for ensuring that only Quality materials are procured. We have a well developed Vendor evaluation team with all necessary infrastructures to identify and list good suppliers of Materials like Cables, Switch Gear, Light fittings etc…. All received materials are accepted only with relevant Test certificates and which strictly complies with relevant International/National standard. No part of the Fabrication shall be acceptable unless they are as per our controlled copies with Stage wise inspection clearances by Our Internal QA team. Any Inward material to site is registered, Inspected for Physical worthiness and Quantity as per the order/ invoice raised and any discrepancy is immediately brought to the notice of the supplier and QA team ensures that the same is documented to prevent recurrence again. All Material Test Certificates and Manuals received are kept separately for verification by Customer/ Third Party Inspection agencies and are finally submitted to customer Maintenance team along with necessary and relevant drawings and Site marking Plans for future reference. ©2016 All rights reserved by Capital Electech Pvt. Ltd. an ISO 9001:2008 Certified.